I have sold a property at 15 5700 JINKERSON RD in Sardis. This beautifully maintained home in popular "Thom Creek Ranch" features one level living in a park like setting. Immaculate Rancher with 2 bedrooms, 2 bath, gas fireplace in the living room. Gorgeous granite counter tops in the kitchen with cork flooring, island and eating area, vaulted ceiling . Laminate thru out. 4 - piece en suite in the spacious master bedroom. 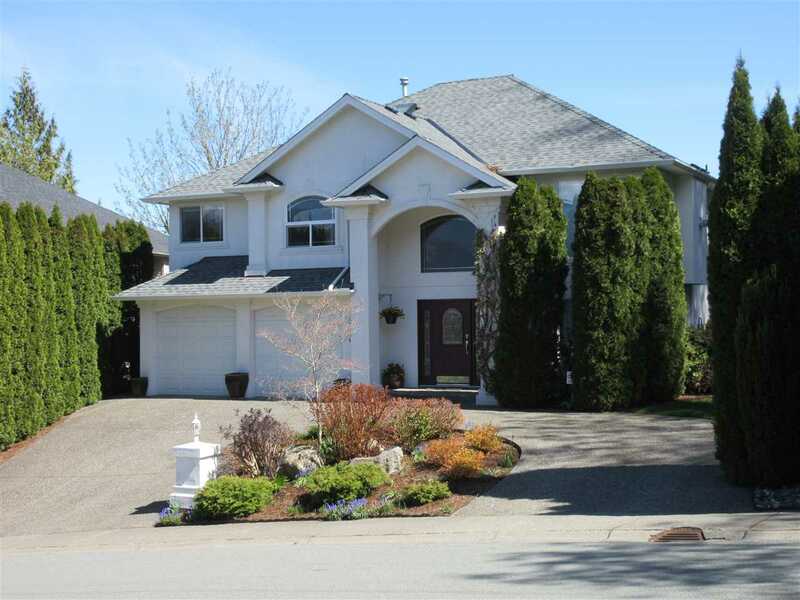 Cozy private patio area, numerous walking and hiking trails & close to Mt Thom. Secure gated community living at its best! Immediate possession possible.